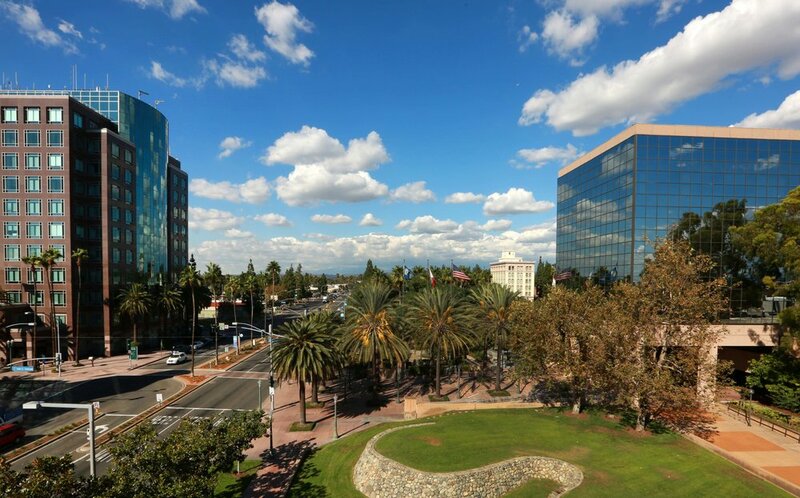 The City of Anaheim is home to a diverse population whom we hope to engage with in order to help people, especially those of limited resources, to become civically engaged in their communities. In 2017, the City of Anaheim officially became a Welcoming City. As part of that effort, Anaheim will begin providing more information about citizenship opportunities in public spaces like libraries and community centers. The City is also committed to numerous other ongoing efforts to ensure that all residents feel welcome, safe and able to fully participate in and contribute to the City’s civic, economic and social life. To grow upon past successes, the City of Anaheim will continue its successful partnerships with local organizations who offer naturalization services and resources to its residents. In 2017, the City partnered with Orange County Communities Organized for Responsible Development (OCCORD) to include a Citizenship Clinic at the City’s annual Free Anaheim Health Fair, where over 325 people were assisted, in a single day, with their applications. The City and OCCORD will partner once again, at the upcoming 2018 Free Anaheim Health Fair where residents will be able to access naturalization services, as well as free health services.